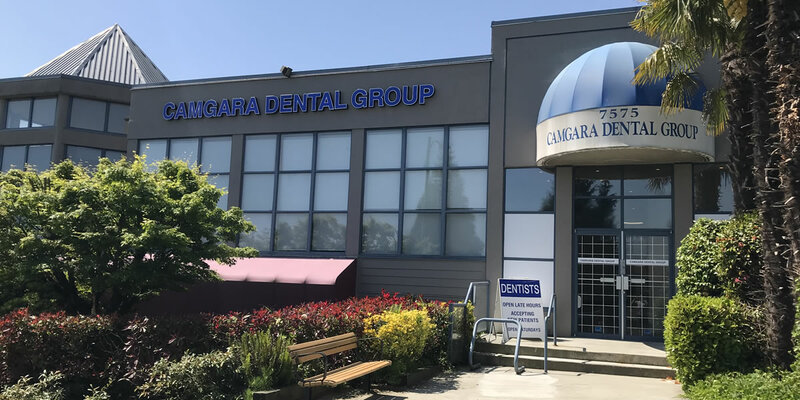 Dr. Kadivar joined Camgara Dental Group Summer of 2018. He has been providing high quality dentistry for over 28 years, and has brought a wealth of experience to our practice in all aspects of general dentistry. Dr. Kadivar’s passion for education has endured throughout his professional career as he continues to attend numerous postgraduate and continuing education courses and study clubs nationally and internationally to keep up with the latest techniques and procedures, especially in Implants, Prosthodontics, Cosmetic dentistry and Endodontics. Dr. Kadivar’s favorite aspect of his profession is building long term relationships with his patients to maintain, improve, or enhance their oral health. 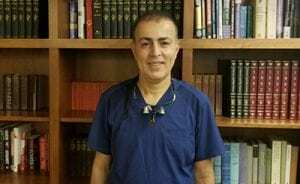 Dr. Kadivar is married with two daughters. Both his daughters share their father’s passion for becoming a dentist. He enjoys spending his spare time with his family and loves to study different topics to increase his knowledge in different areas. His outside activities include biking and exploring different coffee shops and restaurants in the Downtown Vancouver area.